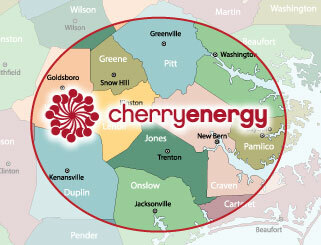 If you need a full-service petroleum distributor for your North Carolina filling station, look no further – Cherry Energy is here to help. Partner with us and you’ll get a reliable supply of branded (BP and Pure) and nonbranded gasoline, delivered safely where and when you need it. Let Cherry Energy help set up or keep up your fueling dealership. Contact us to learn more.